Darren Lee Maddy (born 23 May 1974, Leicester) is an English cricketer who plays first class cricket for Warwickshire. He played three Tests and eight One Day Internationals for England, making one international fifty in his ten innings between 1998 and 2000 before he was finally dropped following the tour of Zimbabwe in 2000, where he made 53 in his final One-day International, when he made his debut against the touring South Africans. His first class batting average has been steadily declining since he made 1,187 runs in the 2002 season, and he has made a total of three first class centuries in the period from 2003 to 2005, one of which was against Durham UCCE. 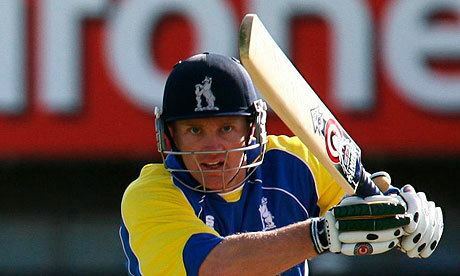 However, the 2005 season also saw him hit his first List A century since 1999, with 107 not out in a seven-wicket win over the Warwickshire Bears. In Twenty20 cricket Maddy was the first to reach a 1,000 runs and as of September 2007 is the second highest scorer in the competition's history. On 31 October 2006, It was officially announced that Darren Maddy had left Leicestershire to join Warwickshire on a two-year contract. On 25 April 2007 he became captain of Warwickshire after just one game of the domestic season following Heath Streak's resignation. 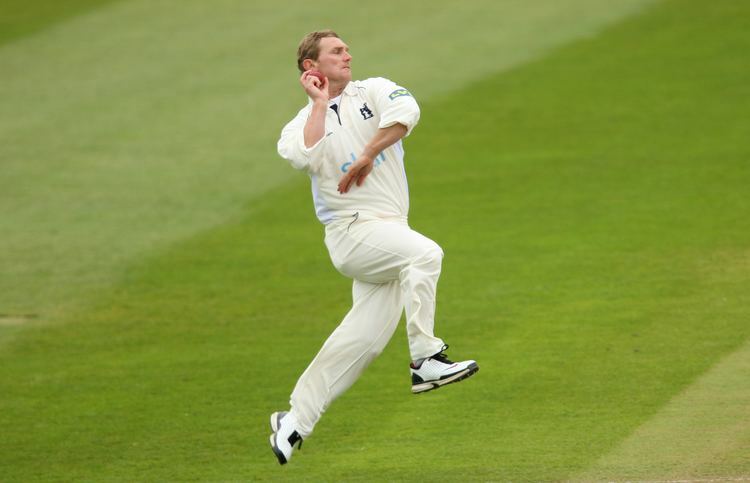 In the 2007 season Maddy's form much improved with his move to Warwickshire. In the 4-day format of the game he scored four centuries and two fifties, top scoring with 148 not out. He also took 15 wickets, including one 5-wicket haul in the same competition. Despite averaging 46.82 runs per innings in the Championship, Warwickshire could not avoid relegation in this competition, as well as relegation in the 40 over competition. Consistent performances in the One Day Domestic tournaments earned Maddy a call up to the England squad, set to travel to South Africa for the inaugural Twenty20 World Cup in September 2007. Whilst in South Africa, Maddy played 4 Twenty20 games for England, scoring 113 runs in total at an average of 28.25. He Top Scored with 50 against New Zealand in the Super Eights phase of the competition. He also bowled 3 overs in the competition, taking 3 wickets. His best bowling figures were 1 over for 6 runs and 2 wickets, again in the New Zealand game, where he top scored with the bat. Maddy stepped down from the Warwickshire captaincy in November 2008. After playing just a handful of games at the start of the 2009 season, Maddy suffered a cruciate ligament injury that he sustained while warming up before a session of practice. The injury was so severe that he played no further part in the 2009 season.